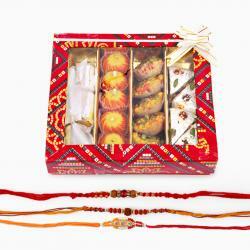 Send rakhi to Coimbatore as well as other parts of the country to celelebrate this Rakhshabandhan. 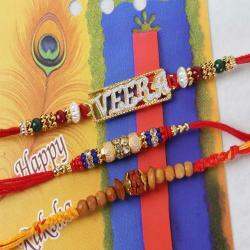 We are the one stop solution for all varieties of rakhis to buy and send online. 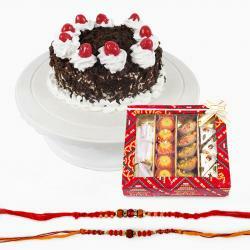 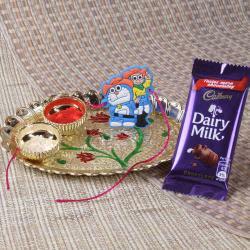 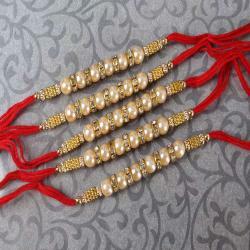 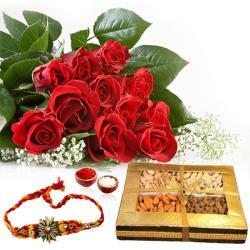 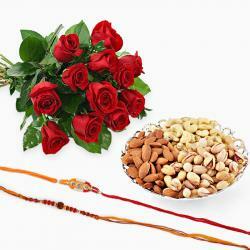 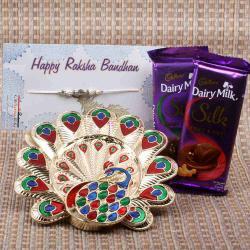 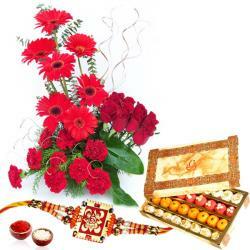 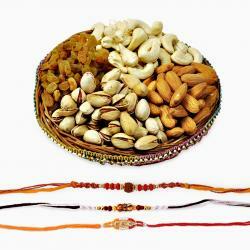 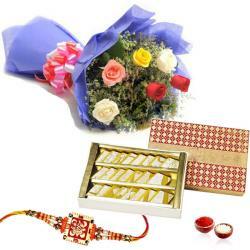 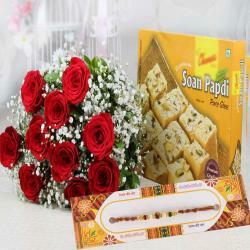 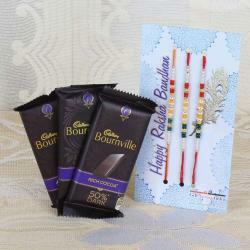 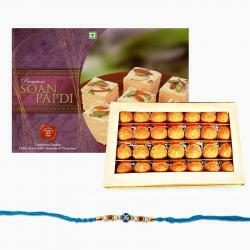 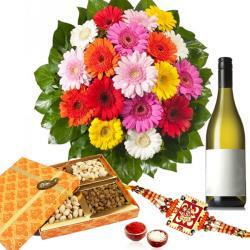 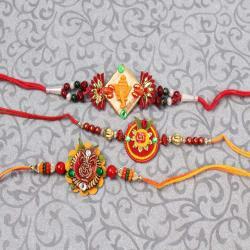 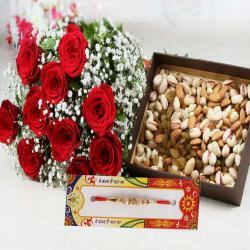 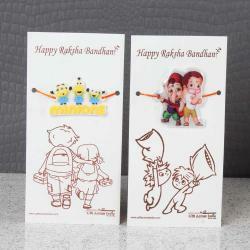 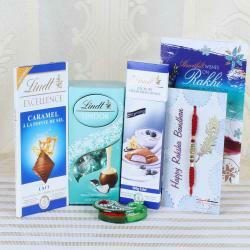 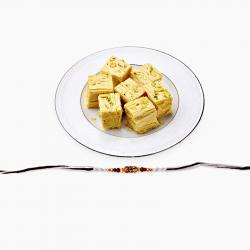 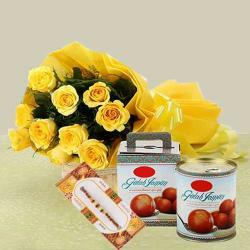 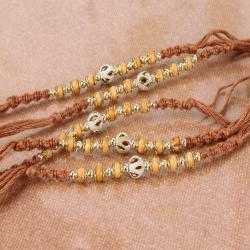 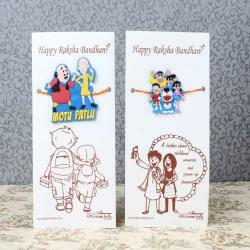 We have an exclusive collections of rakhi and rakhi gifts online for Raksha Bandhan to make the festival more special. 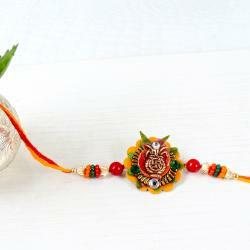 Make this Rakhshabandhan more exciting by sending the best rakhi to your dearest brother staying in Coimbatore. 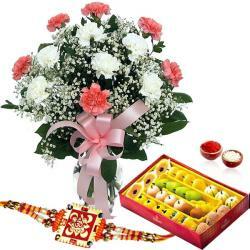 We give on time dellivery of the gifts to double up the celebration. 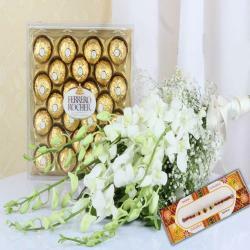 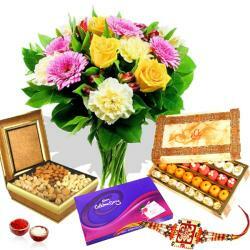 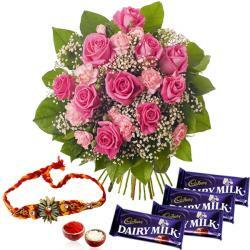 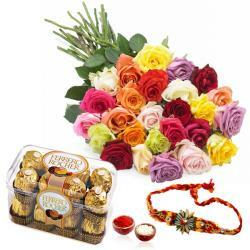 You will get multiple options of gifting like chocolates,flowers,cakes,sweets to your loving brother. 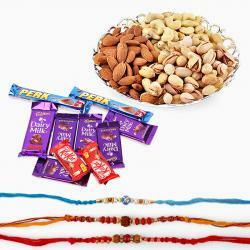 We have also gift hampers like rakhi with chocolates,rakhi with flowers, rakhi with sweets which will make your festival mood. 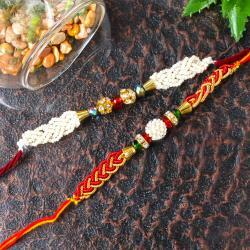 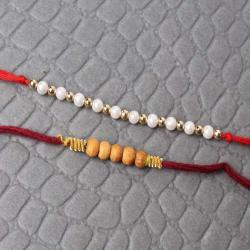 Rakshabandhan is known for bonding between brothers and sisters and their love and affection. 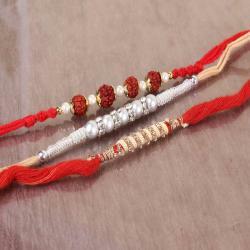 A single thread of rakhi keeps the bond strong between brother and sister. 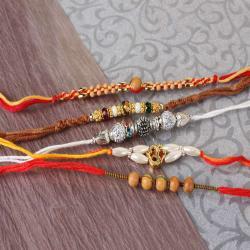 So don’t forget to send rakhi to Coimbatore or any where in India without any hassle from Giftacrossindia.com . 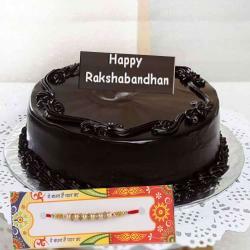 Under our Rakhi Exclusive Citywise Gifts, you can send rakhi to Coimbatore to give a Raksha Bandhan surprise to brothers/sisters. 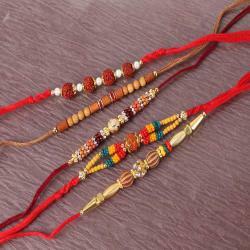 Not just India, even rakhi and other mind blowing Rakhi Gifts can likewise be sent to different nations wherever your brother or sister live in.